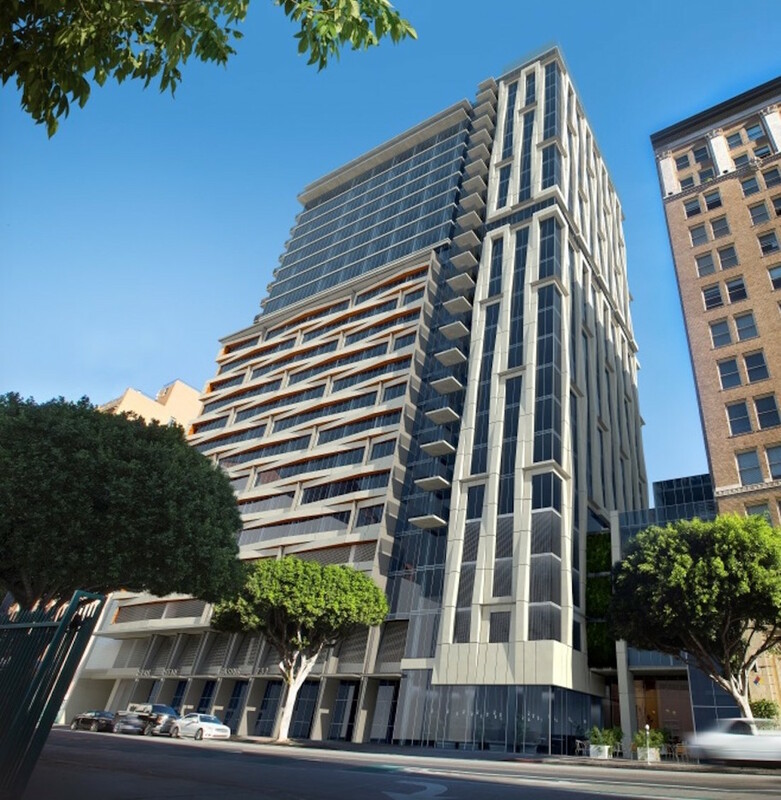 The property is located in downtown LA’s Historic Core neighborhood within easy walking distance to downtown employment, entertainment, retail, and public transportation. It will consist of 306 multifamily units and 8,900 SF of retail space. Opening is scheduled for 2018.